For Abraham Lincoln: Vampire Hunter’s trailer launch, 20th Century Fox brought out director Timur Bekmambetov and star Benjamin Walker to talk about the movie. But not just anywhere, they brought them to Springfield, Illinois – the home of Lincoln’s tomb and his library and museum. We got a chance to talk to the two about the film and about Lincoln in the museum, after having been shown the film’s teaser and a couple of clips. Check out our exclusive interview with the two after the jump. 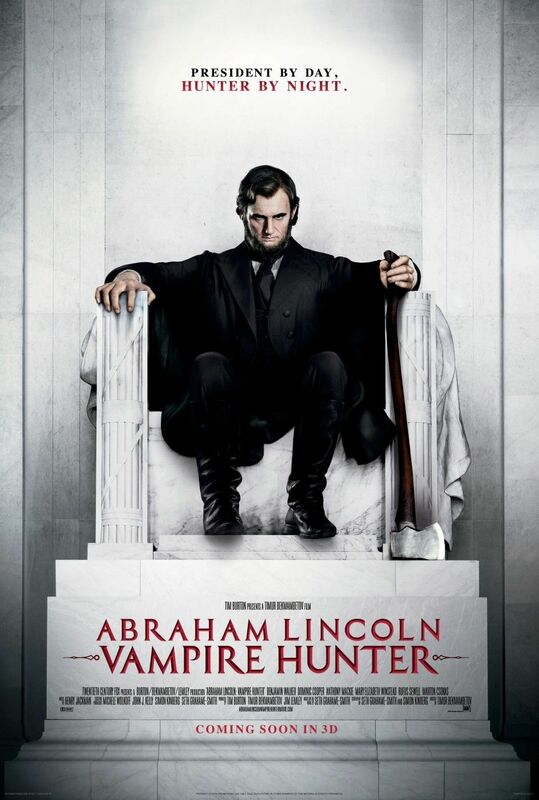 Abraham Lincoln: Vampire Hunter opens June 22. Before going any further, here’s the domestic and international teaser trailer for the film. 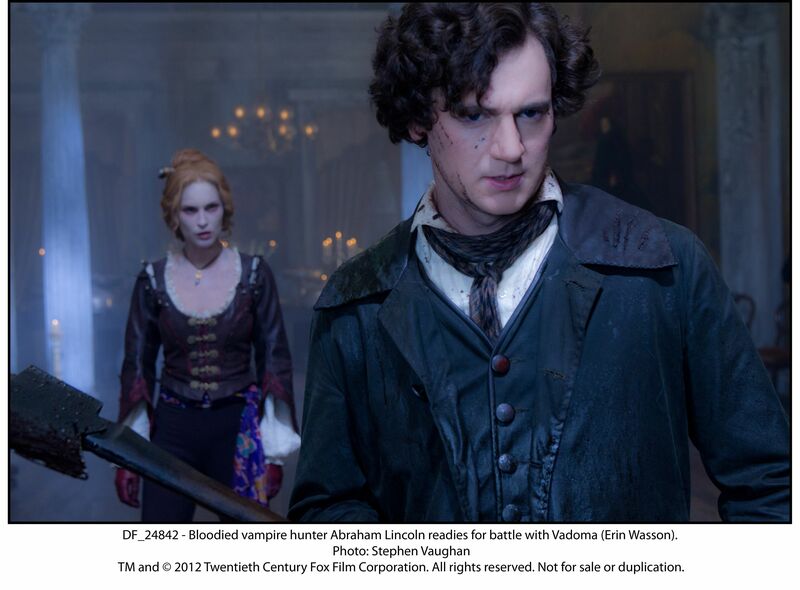 Because it’s a vampire movie, the footage presentation and our interviews were conducted in the dead of night. But spirits were high (and not just because of the free booze) after the trailer and footage presentation. 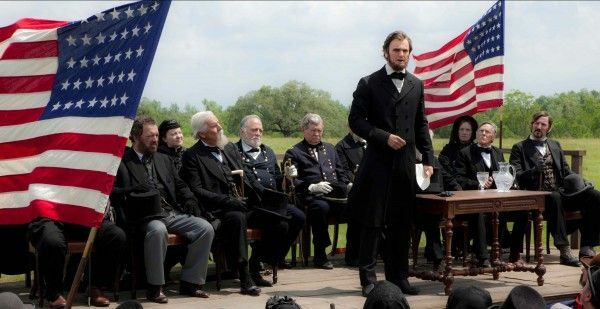 We were given a time and question limit, so we asked about two things, basically, how much of Lincoln they put in the movie, and what they would tell audiences about the film that the trailer didn’t cover. As Bekmambetov notes, this is meant to be a teaser, and the meat of the project will be coming as we get closer to the movie. As the film is both an A-list production, but – as Walker notes – not based on a franchise, they need audiences willing to give an odd idea a try.